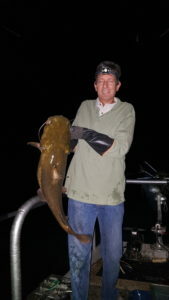 Our Yuma Region Fisheries Program conducted an annual electrofishing survey of Mittry Lake on the nights of Nov. 20 and 21. These annual surveys are performed to gather data on relative abundance, size, growth of fish, and to detect any large scale changes in the fish population. 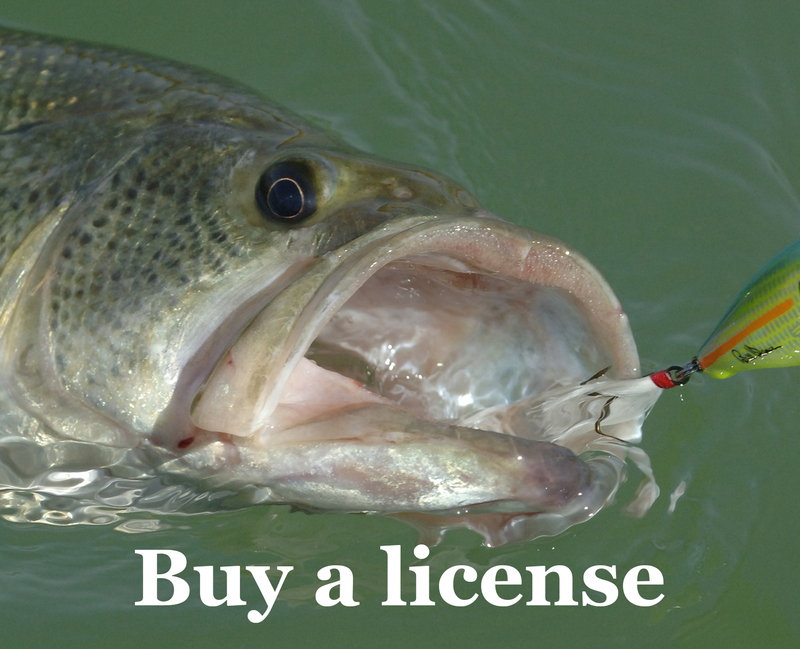 A total of 1,394 fish were sampled at 15 survey stations including 147 largemouth bass. Other species collected included bluegill sunfish, redear sunfish, black crappie, warmouth sunfish, threadfin shad, gizzard shad, blue tilapia, common carp, striped bass, flathead catfish, and channel catfish. All of the fish were collected, weighed, measured, and released unharmed. 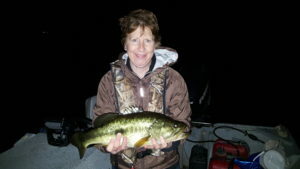 The largemouth bass population of Mittry Lake appears to be stable and doing well! Over 23 percent of the largemouth bass captured during the survey were 15 inches or larger, so there should be plenty of large fish to catch. We also sampled a large number of young-of-year largemouth bass this year, which may point to a bright future for the bass population of the Mittry Lake.